They snapped! 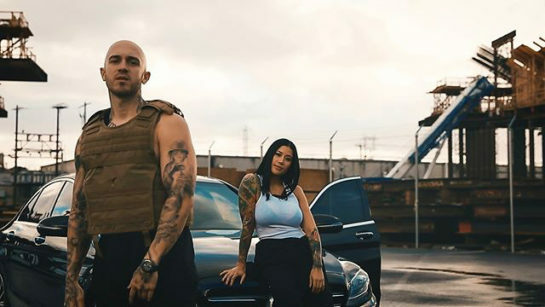 !llmind gave them some musical rope and room and they just plain ole SNAPPED their necks on the track… and in this “20 Bands” video. Raw! Put the stamp on it!